Heather Cooper Kim is a sales manager for the GLCVB, focused on the Faith-Based market and started her hospitality industry career in 1999. She is a graduate of Michigan State University and has been with the GLCVB since 2007. Heather, a member of Religious Conference Management Association and part of Collinson Publishing's Connect events, serves as chair of the Christian Emphasis Committee for the YMCA and holds a seat on the YMCA's Board of Directors. 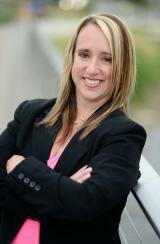 In addition, Heather also serves on the Board as Secretary for the South Lansing Business Association. Heather also received the C. Colton Carr-YMCA Service Award at the YMCA Holiday Social on December 6, 2018. She has volunteered at the Lansing YMCA since 2010 when she was a member of the Christian Emphasis Committee. Heather became chair of the committee in 2012, filling the position that was held by her dad, Don Cooper, who had served with the Lansing YMCA for 40 years. Being the chair of the Christian Emphasis Committee also placed her on the Board of Directors for the Y. She has been part of the annual campaign committee since 2014 where she serves as a team leader to help encourage other board members as well as individuals in the Greater Lansing community to participate and contribute to the campaign. In October, 2018, Heather became part of the executive committee for the board of directors where she serves as secretary. In June of 2019 Heather will be the 2nd Vice Chair of the Board of Directors and therefore slated to be board chair in 2021. 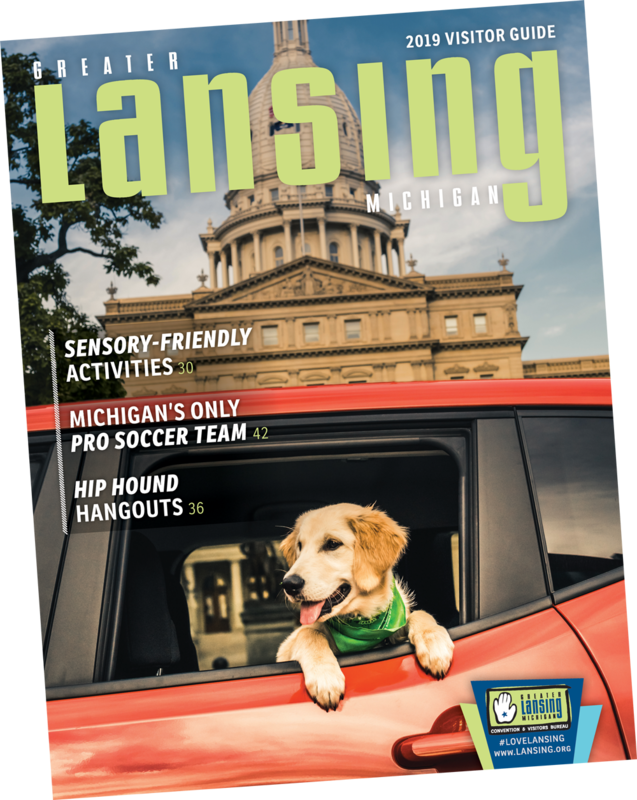 Born and raised in Lansing, Michigan, I am very proud and blessed to be working for the Greater Lansing Convention & Visitors Bureau. Put simply: I love what I do! I attended Waverly schools all the way through graduation and I was a competitive gymnast in a local gymnastics club in Lansing. I received a full ride gymnastics scholarship to Michigan State University and will be forever grateful for the experience of being a collegiate athlete, not to mention, earning a college education! After graduating from Michigan State with a Communications degree, I basically fell (or cartwheeled) into the hospitality business after receiving a job as a sales manager at the former Holiday Inn South property. The hospitality business was a natural love and I knew immediately that I had found my career path. When I was hired by the GLCVB in 2007, I discovered I had found my dream job! I reside in Grand Ledge with my two children and they too are following along their mom’s gymnastics path. I love to go back to campus to the attractions of the Horticulture Gardens and the MSU Dairy Store and my staple East Lansing restaurant love is El Azteco. You must have the cheese dip! My other Lansing favorite is downtown. Whether it is taking in a Lansing Lugnuts baseball game in the summer or grabbing a bite at the Nuthouse. You can find lots to do that fits a variety of tastes.